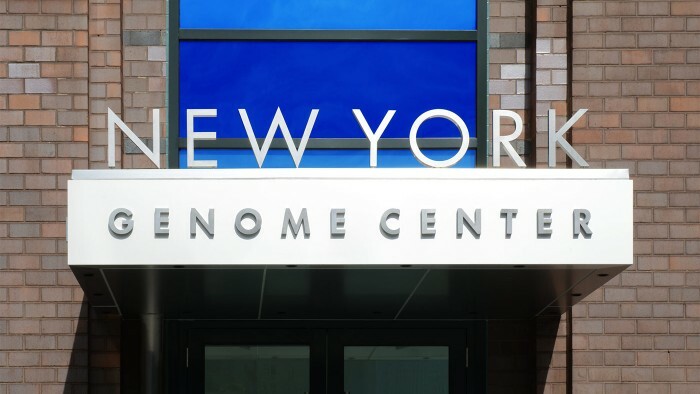 Researchers from the Englander Institute for Precision Medicine and The New York Genome Center (NYGC) have benefited from a long relationship, partnering on a variety of projects. One of the largest to date is the Weill Cornell Medicine-New York Genome Center for Functional and Clinical Interpretation of Tumor Profiles. In late 2016, investigators involved in the WCM-NYGC Weill Cornell Medicine-New York Genome Center (WCM-NYGC) for Functional and Clinical Interpretation of Tumor Profiles collaboration received just shy of $490,000 from the National Cancer Institute to help further data analysis for the Cancer Genome Atlas project. Under the grant, the WCM-NYGC collaborators will look to handle coding mutations in clinical contexts including relevance to immunotherapies. They’ll also explore the role of driver non-coding mutations in transcriptional regulation, as well as the driving role of structural variations as one of 11 specialized genomic data centers that will be responsible for analyzing genomic, epigenomic, transcriptomic, and other kinds of data for the next phase of the Cancer Genome Atlas.